In celebration of the National Park Service’s Centennial this year, organizations that serve youth in the Golden Gate National Recreation Area (GGNRA) along with the San Francisco Public Library system invite 4 th graders and their families to join the fun in learning about what it takes to be an official National Park Service Junior Ranger. Alcatraz invites young people to navigate the Island and interact with nature, history and adventure by becoming an Alcatraz Junior Ranger. 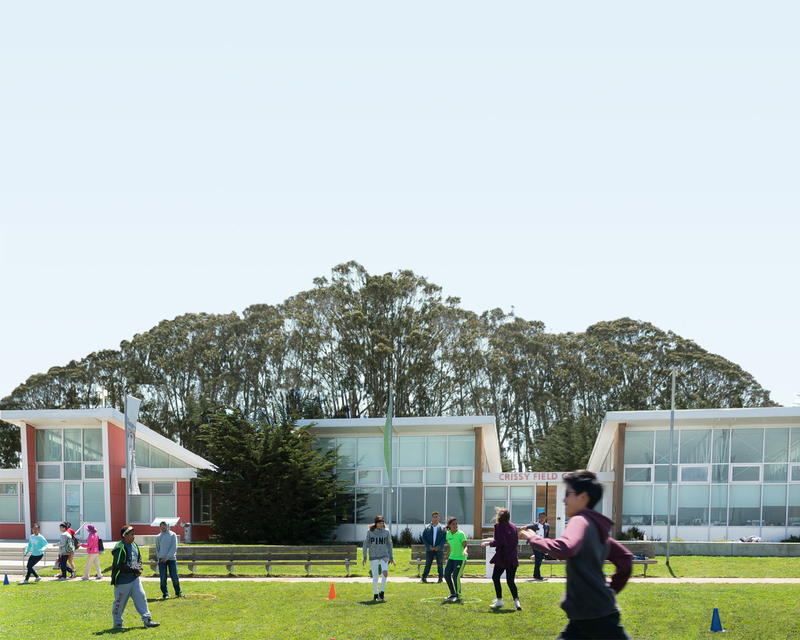 Crissy Field Center marks first decade of connecting communities with their national parks with release of its 10-year report, and celebration of two recent national awards. Crissy Field Center isn’t just built on green principles and clean energy—it’s actively advancing sustainability technology. Discover the story behind the wind turbines on the lawn in front of the Center, and how they are generating invaluable data on urban wind energy. It’s time for an adventure—in the pages of a book or on a path through our parks! Learn about free and fun activities from the San Francisco Public Library, National Park Service, and Parks Conservancy—including reading programs, ranger talks, park shuttles, and more. In November 2015, four staff members from our parks showed a group of 3rd to 5th grade girls that women play an important role in heavy-duty ecological field work. In response, one young student shared her love for working in the mud too—through a poem.